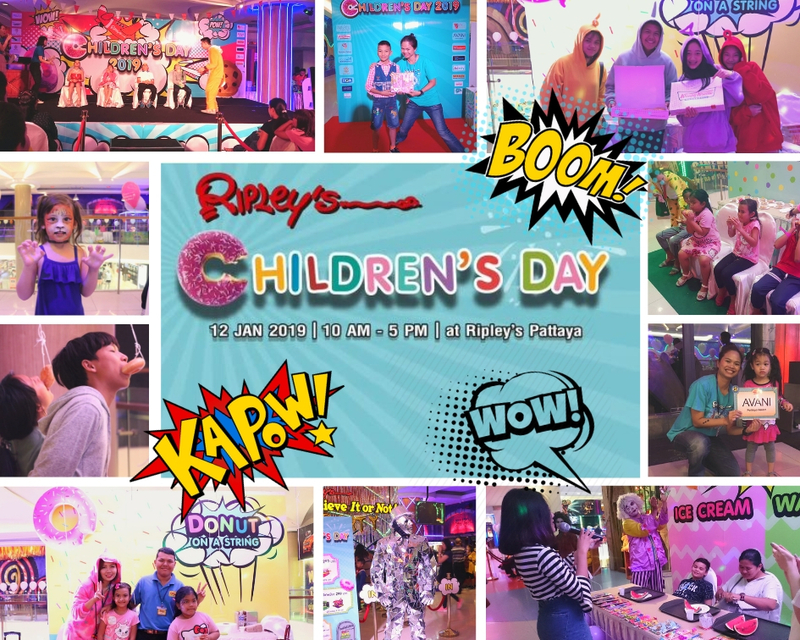 On Saturday 12th of January 2019, Ripley’s World Pattaya will be hosting the annual Children Day festival under the theme ‘Ripley’s Children Day Party - So much excitement it’s out of this world!’ An estimated number of 1,500 children, along with their parents will be attending this year Children Day from the local communities surrounding Pattaya and Chonburi areas. This event aims at providing fun and safe environment for children to explore and play all under one convenient location. Throughout the day, there will be special performances from local schools and communities, best dress competitions and school grants giveaways.